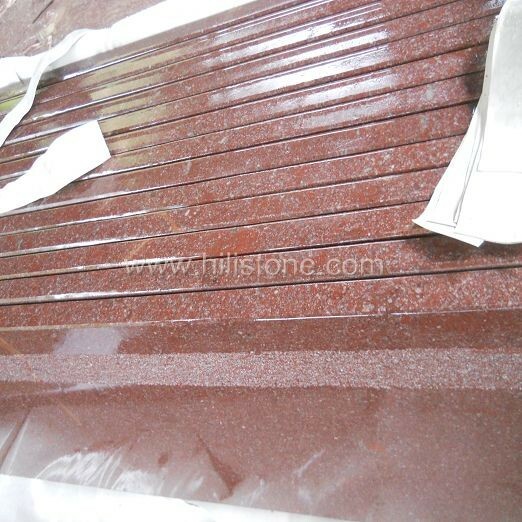 ﻿ Fireplace mantel 2 manufacturers,Fireplace mantel 2 exporters,Fireplace mantel 2 suppliers,Fireplace mantel 2 OEM service. we have many different styles and designs to suit your needs and we can even make them made to measure to your specific requirements. 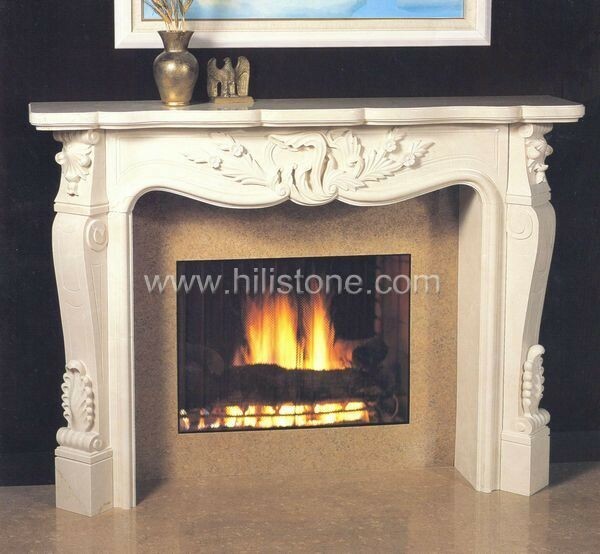 Any custom design of marble fireplace can be made by us once pictures or drawings are provided. 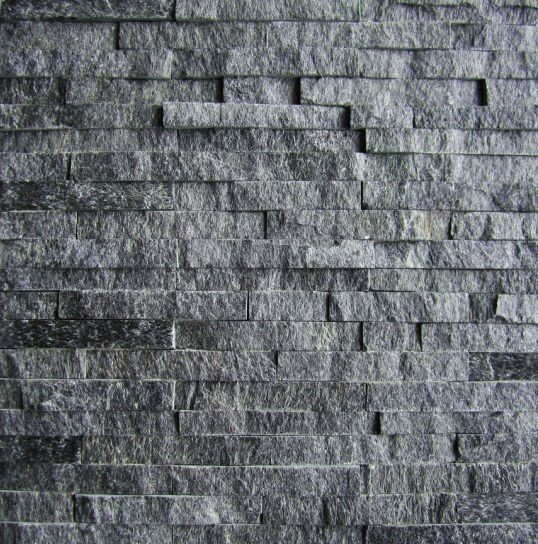 Hearth and back panels can be included if required to match the marble fireplaces/stone mantles.